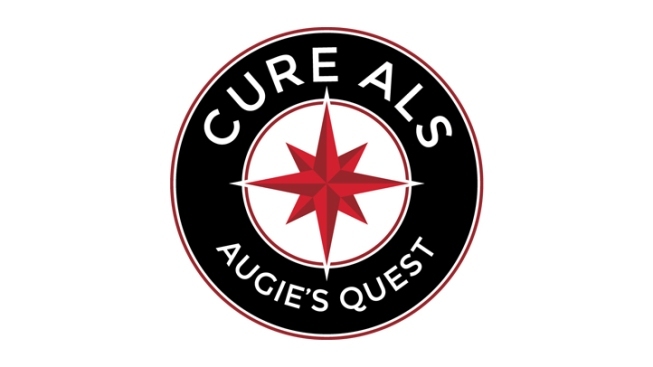 Augie’s Quest to cure ALS is dedicated to finding treatments and cures for ALS. Augie’s Quest funds the world’s first and Largest nonprofit biotech focused 100% on ALS (ALS Therapy Developemnt Institute). Augie’s Quest to Cure ALS is looking for volunteers to help with registration, set up, hole games, and auction checkout throughout the day. To volunteer, click here.